The Rock-n-Roll scene has seen a shot of adrenaline in recent years with a slew of promising young bands taking the music back to the roots of the genre with gritty guitars and soulful vocals. 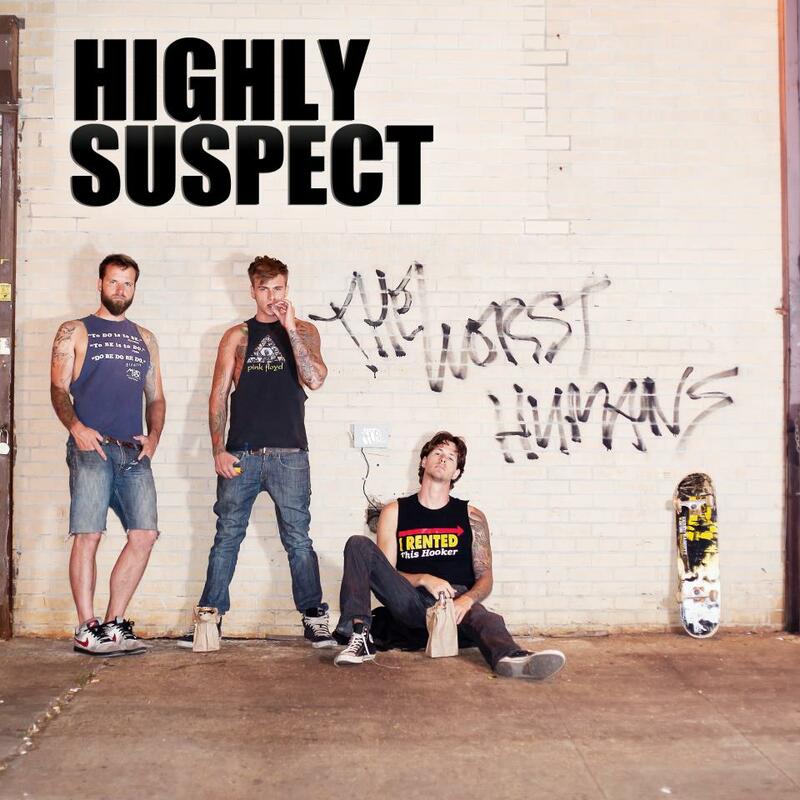 Originally based out of New England, but more recently residing in the borough of Brooklyn, NY, the band known as Highly Suspect are one of the brightest hopes of the new wave of Rock bands in recent years. Formed back in 2009, the band has spent the past years keeping their heads down and plugging away to reach their goals. Proving the work was not in vain, the band have seen a rise in fanfare in recent years, and upon releasing their album Mister Asylum in the Summer of 2015, have reached new heights beyond their dreams. 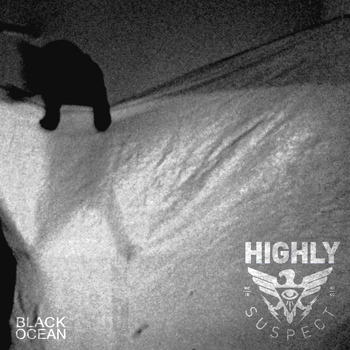 Nominated for two awards at the 58th Annual Grammy Awards, Highly Suspect is a band that is reaching their potential, while showing no signs of slowing down. 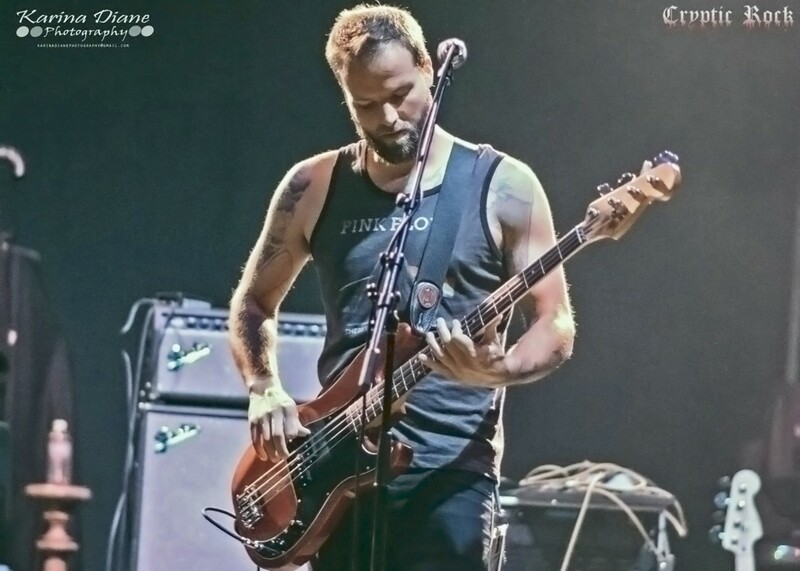 Recently we caught up with Bassist Rich Meyer to talk the rise of the band, the dedication they have to the music, their chemistry, and much more. 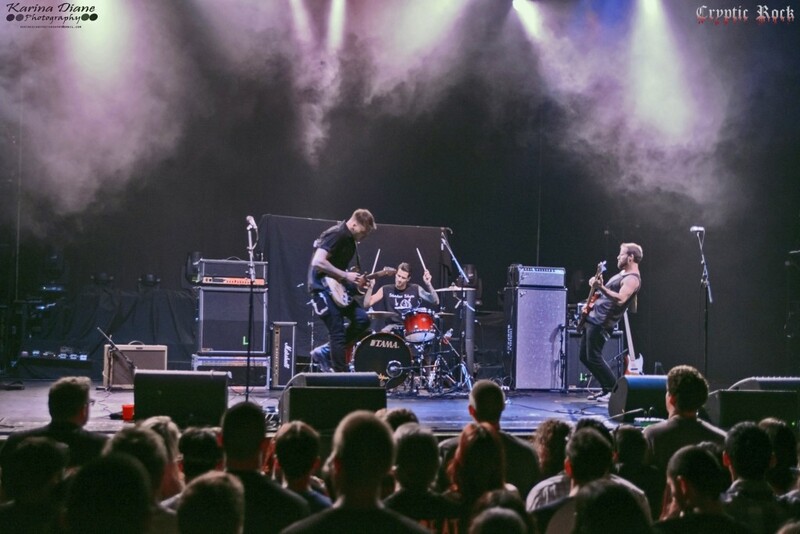 CrypticRock.com – The idea of Highly Suspect came together seven years ago when yourself and your brother got together with your friend Johnny. Since then, the band has really worked hard, performing live constantly, building a fanbase, and releasing two studio albums. What has the ride been like thus far? Rich Meyer – Although, recently, things have been changing rather quickly, it has been a very slow and steady progression. It has been awesome though, I am having a blast. CrypticRock.com – Absolutely, all the hard work has paid off. The band’s sound clearly has grown since you began, and you have experienced with a variety of styles from Hard Rock, to Blues, to Classic Rock, to Reggae. 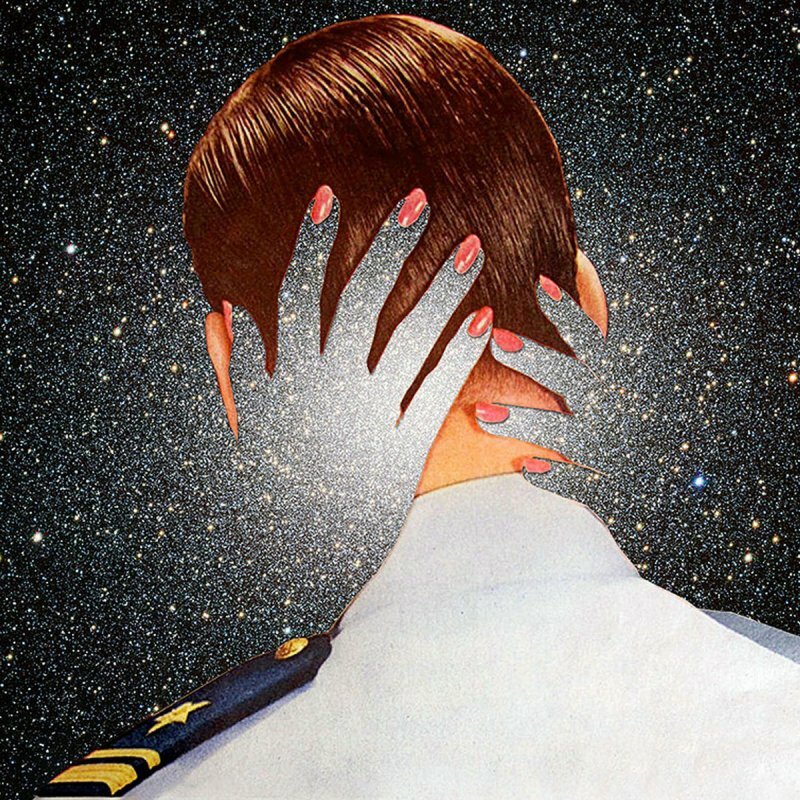 Does Highly Suspect concern themselves with the concept of a genre, or do you just look to create the music that best represents who you are? Rich Meyers – Our music is the direct result of our real life experiences. What comes out, comes out. We are not trying to fit into a box here. We are just creating what we feel and like. That is really it. 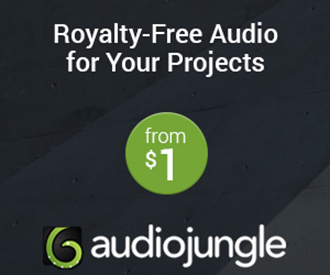 CrypticRock.com – Exactly, and that comes through in the music. As mentioned, you have done a lot of touring and been billed up with some top line Rock bands including Chevelle, Deftones, and Halestorm, among others. What are some of the more important things you have learned from these experiences on the road? Rich Meyer – One of the more important things is to maintain my health. It is pretty easy to get down in the dumps and feel like crap, especially if you party as much as I do. Right now, as I am speaking with you, I am in the gym. Every morning I wake up, the first thing I do is look on a Google map and find a gym. I head over and do some cardio and lift weights to sweat it out. I have to sweat out all the toxins from the night before. For me, that is the best advice I can give anyone, maintain your physical health. Nothing worse than when you get sick, being depressed, or feeling like crap because you don’t take care of yourself, and having to perform in front of a lot of people and fake it because you are really not having a good time. CrypticRock.com – That is good advice. You have to maintain yourself, especially when you are asking so much of yourself night in and night out performing. Rich Meyer – Totally, if you actually feel good about yourself, it will show in your performance. It will show that you are actually enjoying yourself. CrypticRock.com – Very true. The band released their album Mister Asylum back in July of 2015. What was the writing process for this album? Rich Meyer – Most of the songs were written by Johnny and Ryan, and I would figure out the rhythms. Then we would work on the compositions together. Sometimes it would be a jam that turns into a song. Sometimes I write a song. There is really no set process to it. Working on songs together is the key to it though. There is never 100% dictation on how it is going to go down, we just do it all together. CrypticRock.com – That is a good way to go about writing. It obviously worked well. The record has received very positive feedback, garnering you two Grammy nominations for best song and best album. How redeeming is it to you, all the hard work paying off with such honors? Rich Meyer – It is great. It is recognition that tells us we have to keep doing what we are doing, because it is working. CrypticRock.com – The record has a very warm tone to it. It is something lost a lot with modern recordings. How important was it for the band to make sure this record had those important textures? Rich Meyer – It was key. The sound we were trying to avoid is the sort of “active” sound a lot of bands are creating now a days; that super-hard sound. We knew that it was inevitable that we were going to get sectioned off into that category. We tried to make it a little bit easier to go the way of Alternative, but not sounding so Rock. I guess not having it be such a hard sound was very important to us because of the whole genre issue. CrypticRock.com – Agreed, completely. It seems some modern Rock records are just very hard or loud. It is important to have dynamics where you can hear subtleties in a record. When everything is mastered/recorded at the same level, you do not get that. Rich Meyer – Right. That is not necessarily what we sound like live. It was just a technique to avoid stereotyping, that kind of inevitable happens anyway. We just felt it would be even worse if we sounded more like the bands we were being categorized with. We tried not to sound like that on a technology scale. 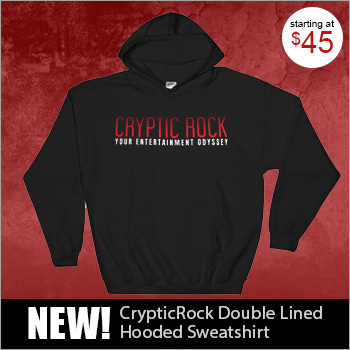 CrypticRock.com – Of course you want to keep the band’s individuality. The process is working well. Seeing the band is a three piece, and you work with your brother and best friend, it is like this is just one big family. Does that comfort of being one united family translate into your everyday relationships and overall band chemistry? Rich Meyer – As far as I am concerned, it is 100% essential. I would not have any interest in doing this sort of thing if it was not like that. A lot of bands I have met or been around do not have that sort of thing. I do not envy that at all. I would never want this to be like a job. I would never want to live or work with strangers doing this sort of thing. As a family, it works for me. I would not have it any other way. 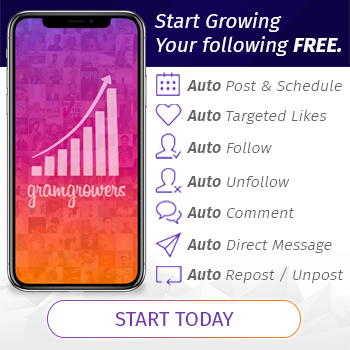 CrypticRock.com – Right, and when you are working with family and really close friends, one can imagine you can be brutally honest with one another. Possibly, working with someone else, you may not be as honest with them about things. That probably helps with the creative process too, correct? Rich Meyer – Yes, that is true. Although, I am not really sure I would not be completely honest with someone else. That would definitely make it difficult if I was not. It is a very delicate thing, and when you know the person in and out, it is a lot easier. Like I was saying before, I could not do it with a stranger. It has to be the way it is. CrypticRock.com – Absolutely, and we all know we are most honest with those we are comfortable with. What are some of your musical influences? 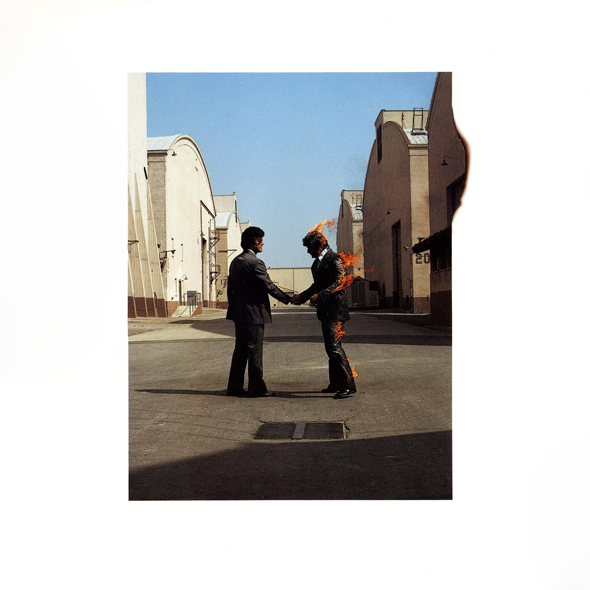 Rich Meyer – I grew up listening to Pink Floyd, Jimi Hendrix, The Rolling Stones, and Led Zeppelin. 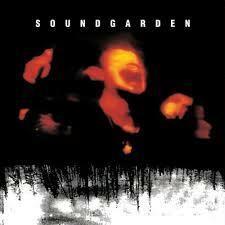 I really like Rage Against The Machine, Tool, Nirvana, and Soundgarden from the ’90s. One day I listen to Action Bronson and then Adele. I listen to what I like. I do not have genre limitations. I listen to everything today. CrypticRock.com – That open-minded attitude toward music comes with age for sure, and that is a great thing. My last question for you is pertaining to movies. CrypticRock.com covers music and Horror/Sci-Fi films. If you are a fan of these genres, what are some of your favorites? Rich Meyer – To be honest, I do not really watch many Horror movies. 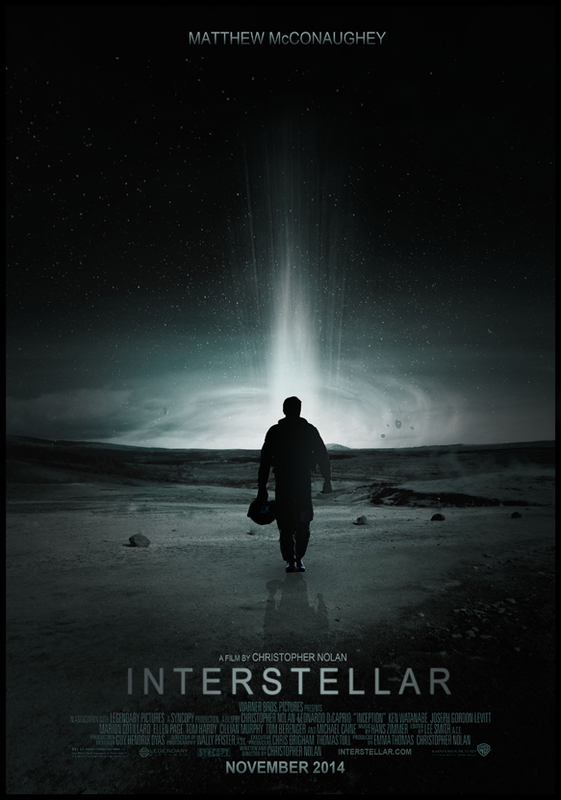 As far as Sci-Fi, I loved Interstellar (2014). I have a tendency to like specific actors than genres. We love movies and watch a lot of them, just not a lot of Horror movies I suppose. It is not that I hate them, it is just when I watch them I do not come away from it with anything. 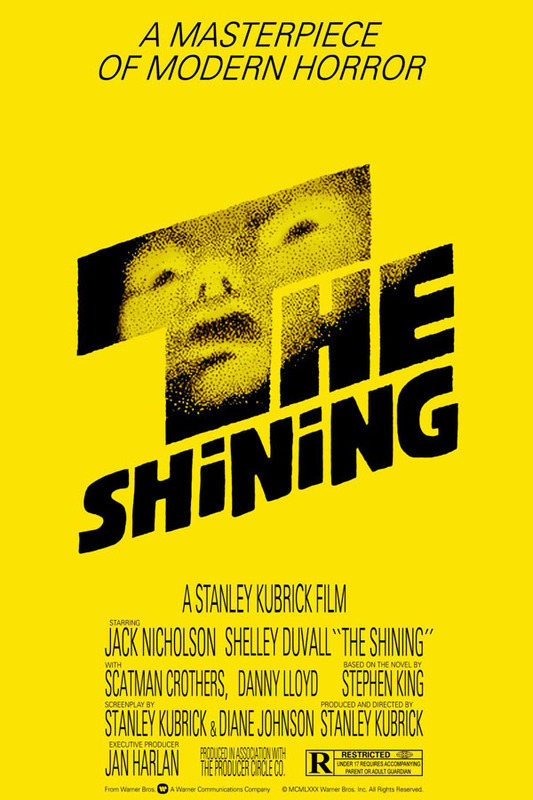 The Shining (1980) is a great movie, but I never considered it a Horror movie though. If you consider that a Horror movie, it is my favorite one.